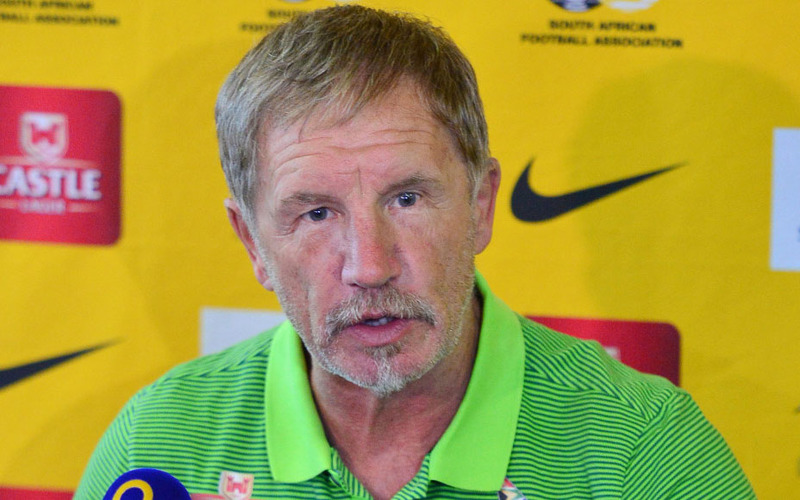 Bafana Bafana coach Stuart Baxter wants his side to show the same passion and maintain their discipline when they take on Seychelles on Tuesday. Baxter wants his side to remain grounded as they head into the return leg against the Pirates, despite their impressive showing on Saturday. 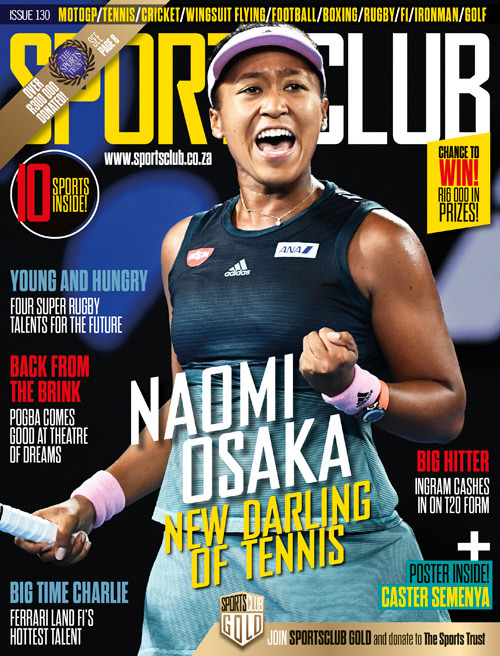 ‘I want to see that type of passion when we go there, we are not thinking of the past result. That is gone and this is a new game altogether,’ Baxter told the media after the game. Bafana Bafana will now take on Seychelles in the return leg of the Afcon qualifiers when they meet at the Stade Linite on Tuesday with kick-off set for 3:30pm.